If you’re looking for appliances, technology, or interiors this Black Friday, then look no further than Harvey Norman – their sale is now on! 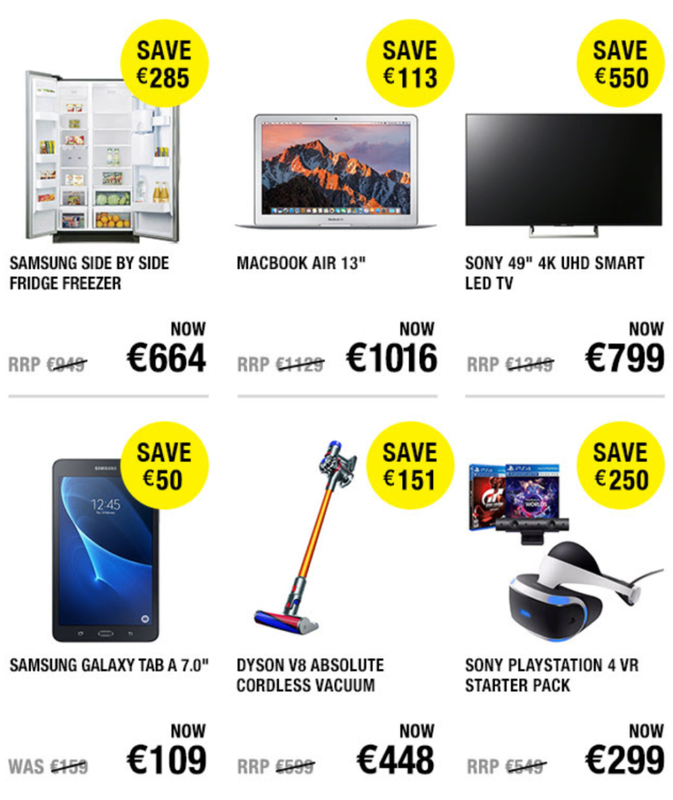 Ontrend.eu – Black Friday Weekend Has Come Early! Previous story Happy Thanksgiving from All at Pynck!